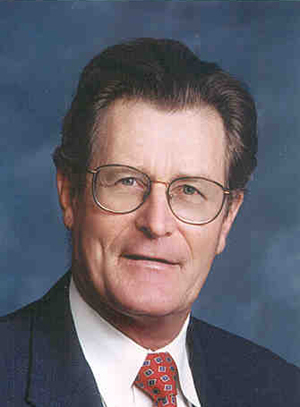 Graham A. Purcell, MD, Inc.
39 years orthopedic and 31 years medical-legal experience: defense, plaintiff, insurance carriers, California Attorney General's Office, U.S. Dept of Justice, United States Federal Attorney General's Office & Public Defenders office. Expert testimony in medical malpractice, personal injury & worker's compensation. Performs QMEs, AMEs, IMEs & WC evaluations. Sub-specialty: Fellowship trained in spinal disorders of adults & children: disc diseases, stenosis, infections, tumors, injuries & deformities including scoliosis. Reviewer for Medical Board of California.